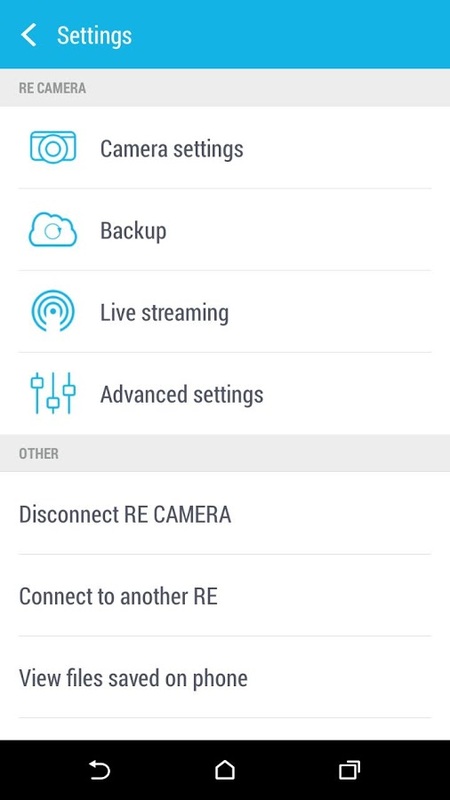 The RE app makes it easy to control your RE camera remotely with your Android phone. 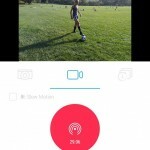 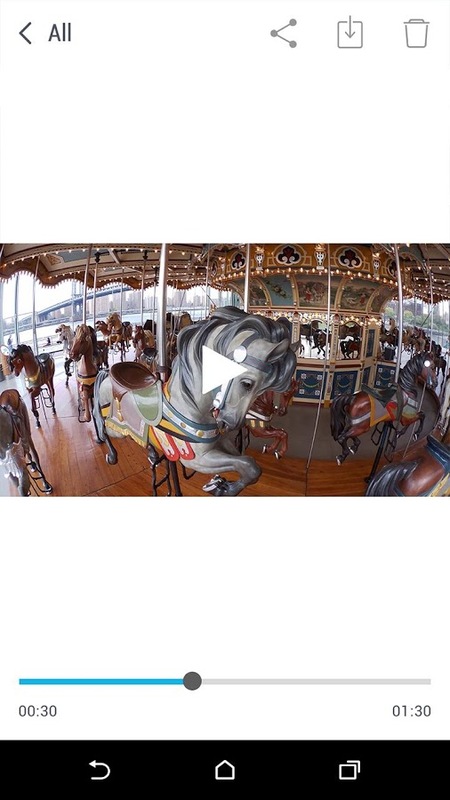 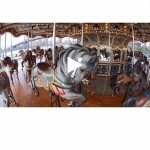 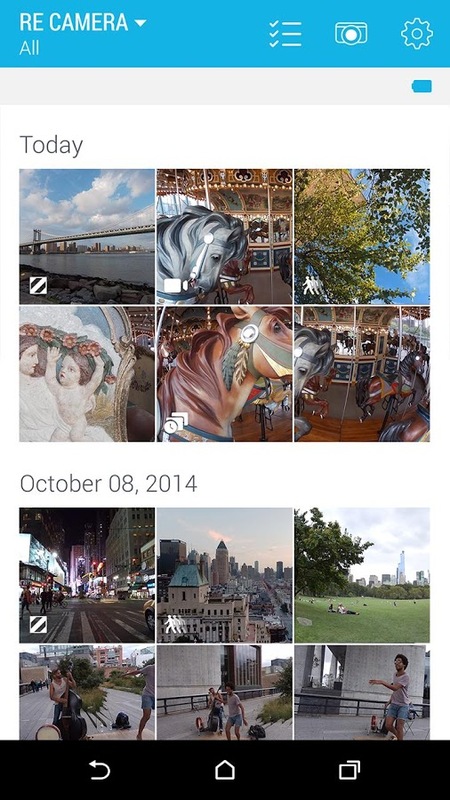 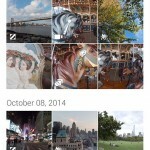 The app serves as both a content browser and live viewfinder, mirroring what the camera is seeing. 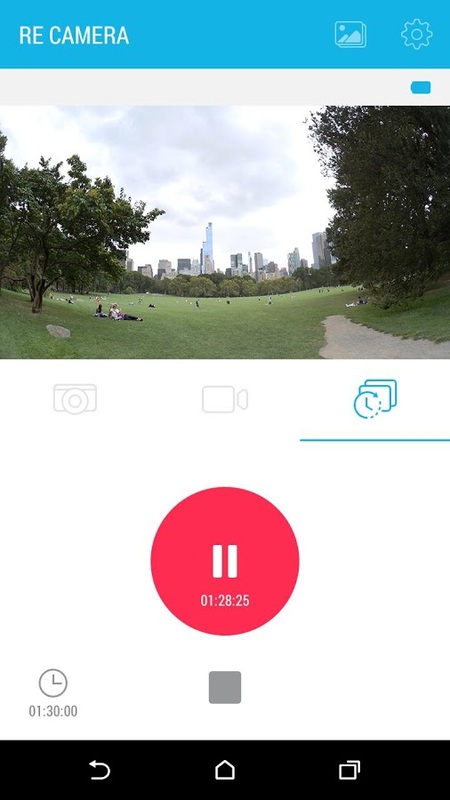 After the initial pairing of the devices, all you do is launch the app and all of your photos and videos are instantly and magically available on your phone. 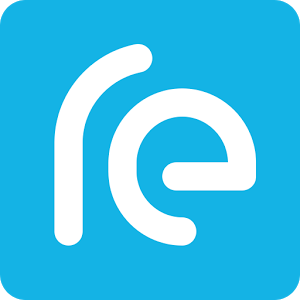 Once you find the ones you like, the RE app makes it easy to share your favorites via email, Facebook, Instagram, Twitter and many more. 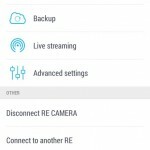 For the complete user guide and other helpful resources, go to www.recamera.com. 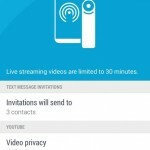 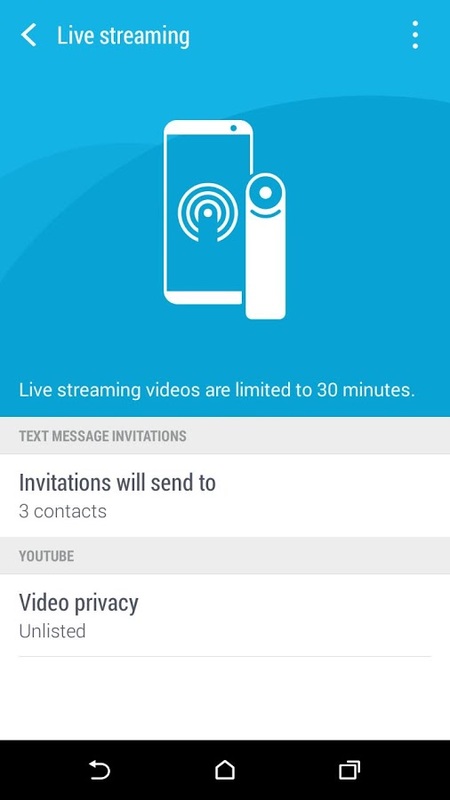 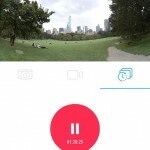 Enables the RE Camera live streaming service via YouTube Live. 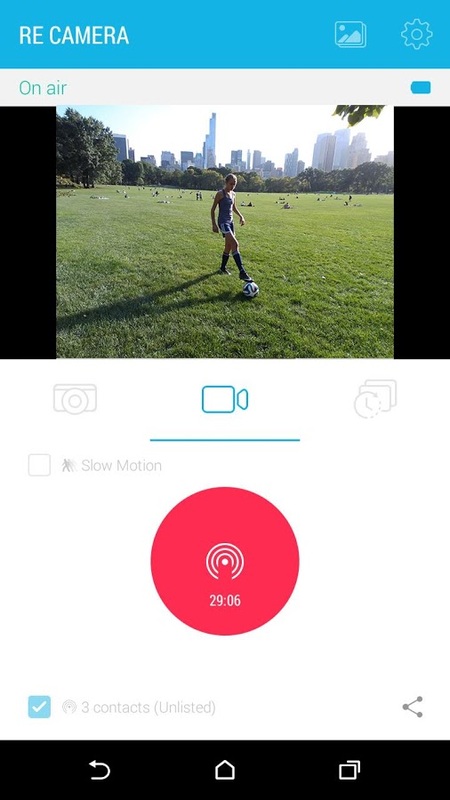 Use the power of live video to create and share amazing experiences with family and friends, or even build new fans.